Labor Day comes and goes, but that doesn’t mean you can’t get some more sun and sand in during shoulder season. 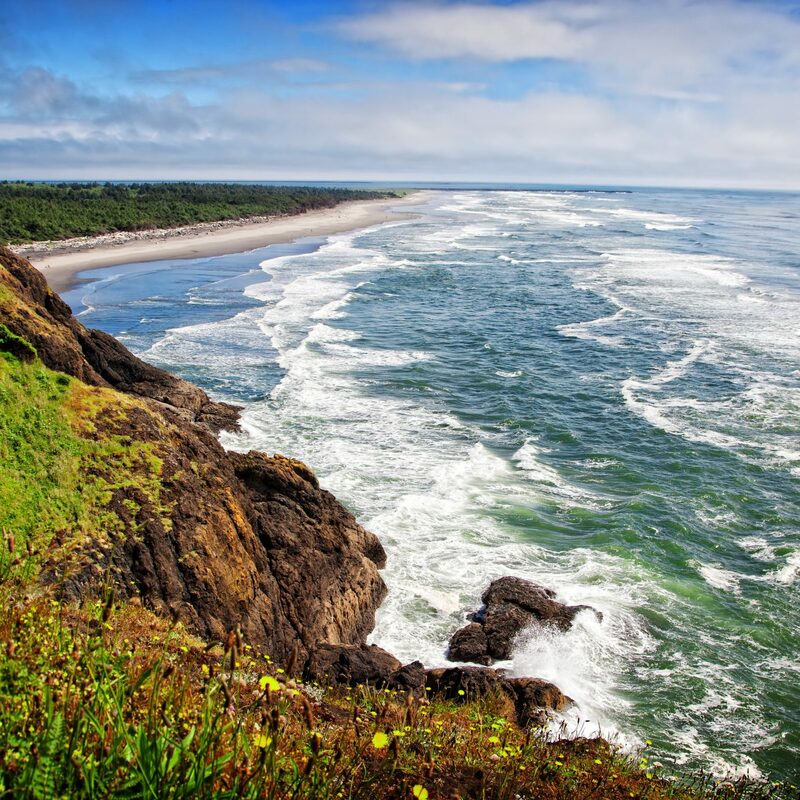 In fact, it might be a better idea to hit the beach in the fall or spring, since crowds will have largely disappeared, rates will have plummeted, and there's a chance you’ll still get beautiful weather. 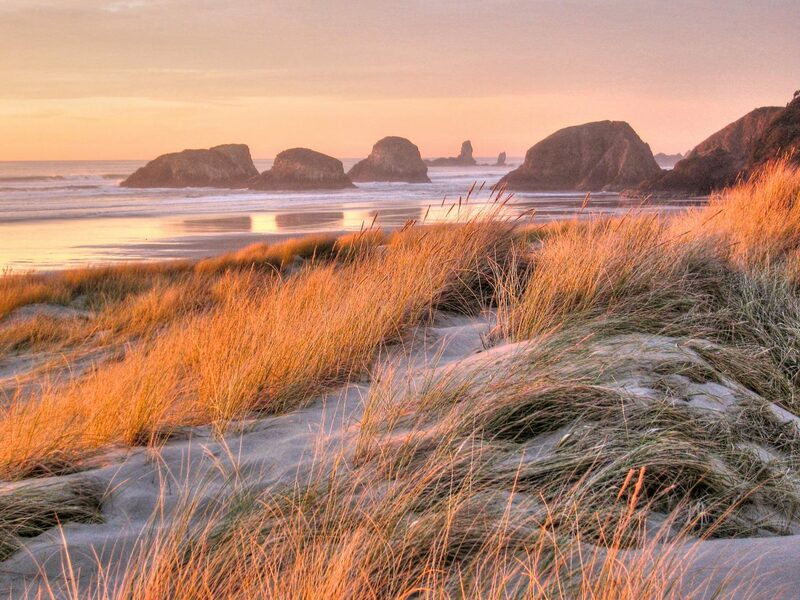 Here are our seven picks for the best beach destinations to visit this fall. Just 25 miles south of Charleston lies one of the most exclusive beach destinations on the East Coast: Kiawah Island. The barrier isle is closed to the public save for those renting private homes or guests of The Sanctuary, the island’s only resort which has ten miles of private beach to its name. 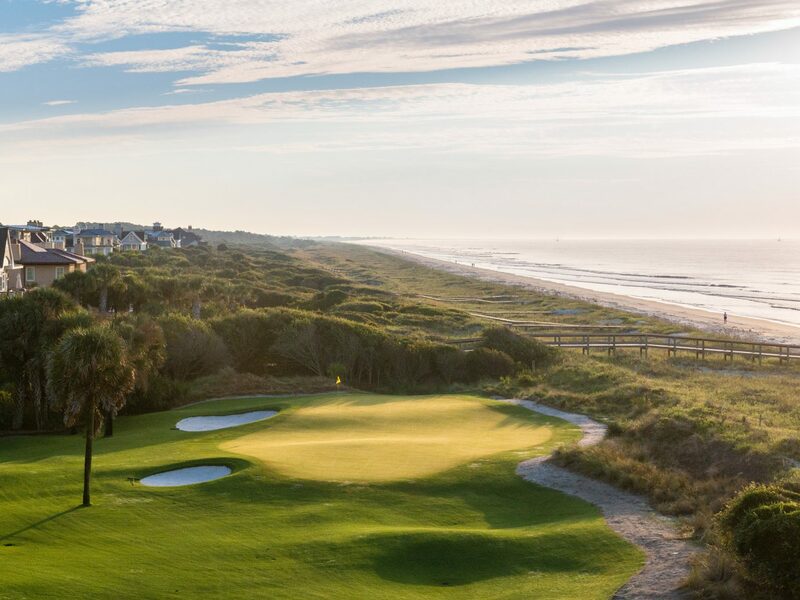 In addition to its pristine sands, golf is Kiawah's main attraction, with six courses for residents and an additional two for hotel guests. In September, the average high temperature hangs around the low 80s, meaning you can still spend plenty of time on the sand. By November, temps dip into the 60s, which might be a little chilly for swimming but perfect for beachside lounging in your favorite light sweater. Long Island’s eastern shores are a summer hot spot for tony New Yorkers, but in-season prices are there to match, too. 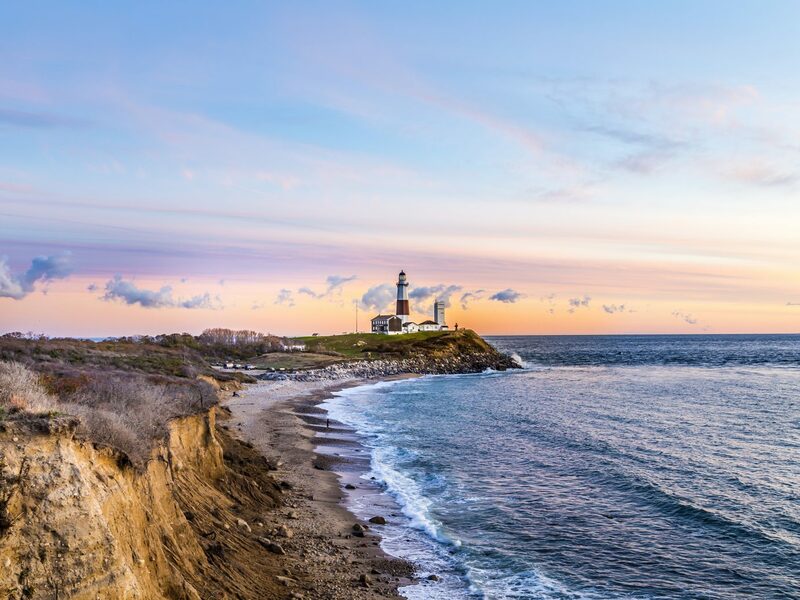 During the warmer months, crowds can be pretty intense in Montauk—the beach town farthest out on the island known for its surfer-chic vibes and hip hotel scene. Instead, consider a shoulder-season getaway to enjoy the town's beaches and beautiful wooded hiking trails without the typical hordes of weekend-tripping city dwellers. Many of the area's popular hotels, like the Surf Lodge Montauk and the Montauk Beach House, are open through the early fall, while the stylish grande dame known as Gurney’s Montauk Resort & Seawater Spa stays open year-round. Though southern California has the fortune of bearing great weather all year long, its beach towns see a seasonal shift during the fall and spring, which is when you’ll find great deals and fewer tourists. 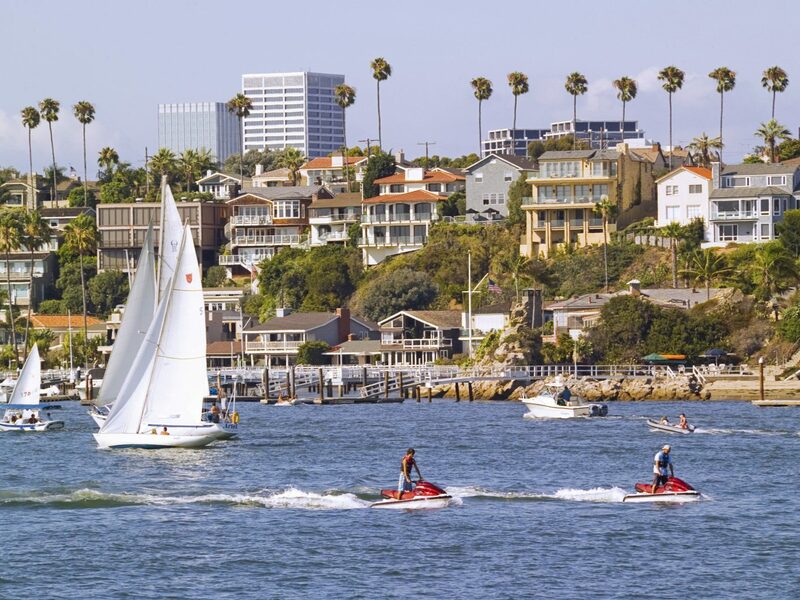 Our shoulder-season pick is Newport Beach, an Orange County town with plenty of surf and sand to go around. 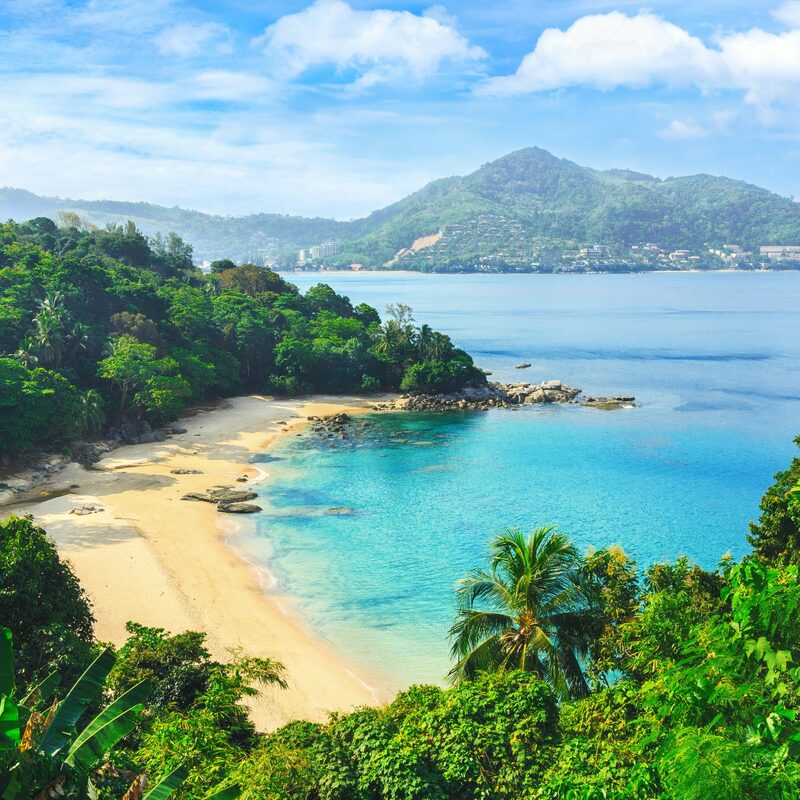 Off the beach, there are beautiful hiking trails for outdoorsy types as well as world-class shopping for those who’d prefer to spend more time inside. One of the best hotels in the area is the Resort at Pelican Hill, a 504-acre Italian-style escape with a 36-hole Tom Fazio–designed golf course and a 23,000-square-foot spa. 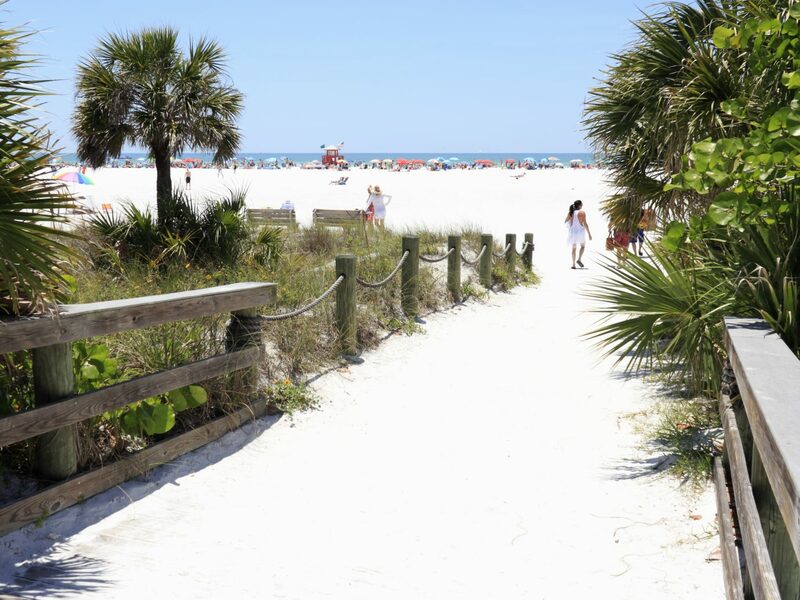 For a laid-back Floridian vacation, head to Siesta Key on the Gulf Coast. The beaches here are often considered some of the most beautiful in the world, with powdery white sand and turquoise seas. Naturally, most local activities revolve around the water, but there are a number of beachside restaurants and bars to entertain you at night. While many overnighters choose to stay in private rentals, if you’re looking for a resort-like feel, check out the Hyatt Residence Club Sarasota, Siesta Key Beach, which has both a gym and a pool. Want even more action? Head to the mainland, where the sophisticated city of Sarasota awaits with its host of impressive art galleries and eclectic shopping scene. 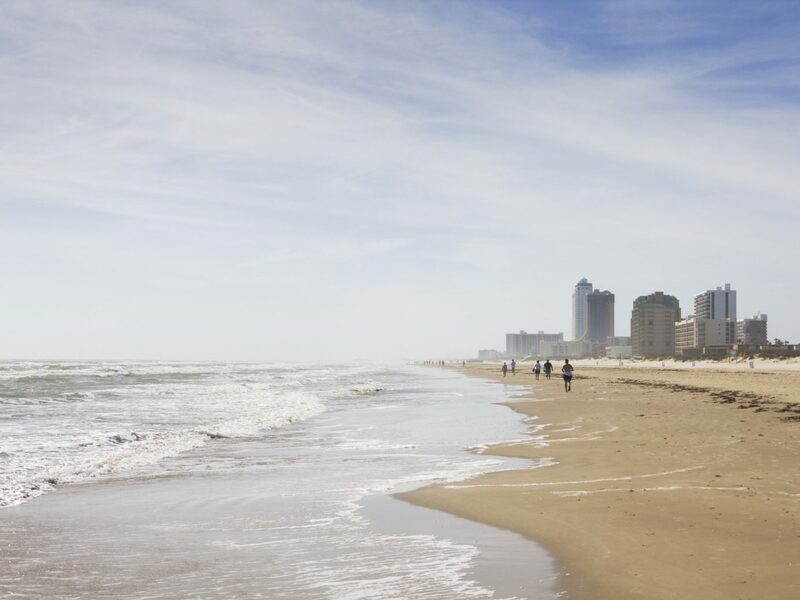 While we don’t recommend visiting South Padre Island during spring break (we're looking at you, college kids! ), fall is an ideal time to enjoy the sand without the crowds. If you’re traveling with your family—or if you’re just a kid at heart—there’s the Schlitterbahn Beach Resort and Waterpark, whose 216 guest rooms are attached to an indoor/outdoor waterpark that's open on weekends year-round. For a quieter afternoon, head to the South Padre Island Birding And Nature Center, which is filled with migrating birds and monarch butterflies from October through January. 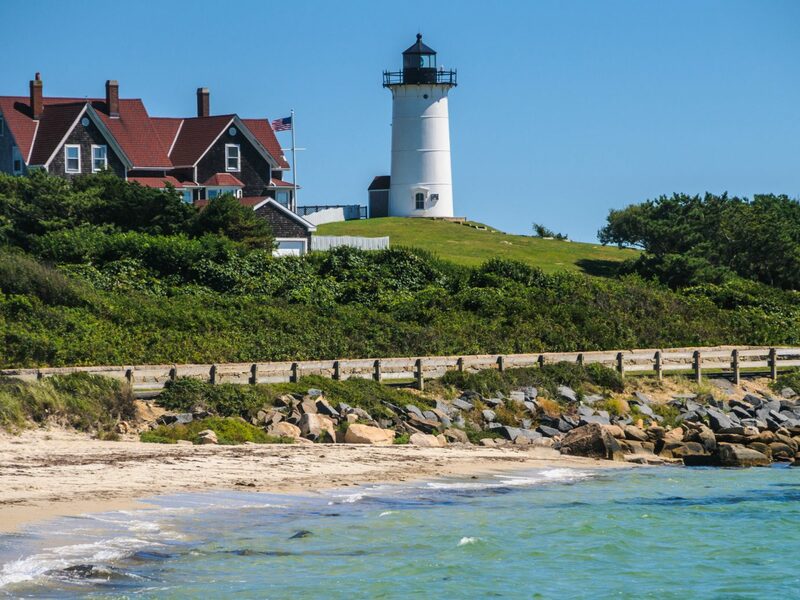 Another quintessential summer beach destination, Cape Cod is equally as beautiful during shoulder season—especially as New England's legendary fall foliage sets in. Through early October, you can catch the tail-end of whale-watching season, not to mention the area’s many wineries, breweries, and distilleries remain open through the entire fall. The best part? Local restaurants and bars are still buzzing after summer’s end, but it's not nearly as difficult to snag a reservation (though they’re still recommended). Make your getaway a romantic one and check into one of Cape Cod's quaint B&Bs like the 14-room Eben House in Provincetown or the larger Chatham Bars Inn, a classic seaside resort in Chatham. 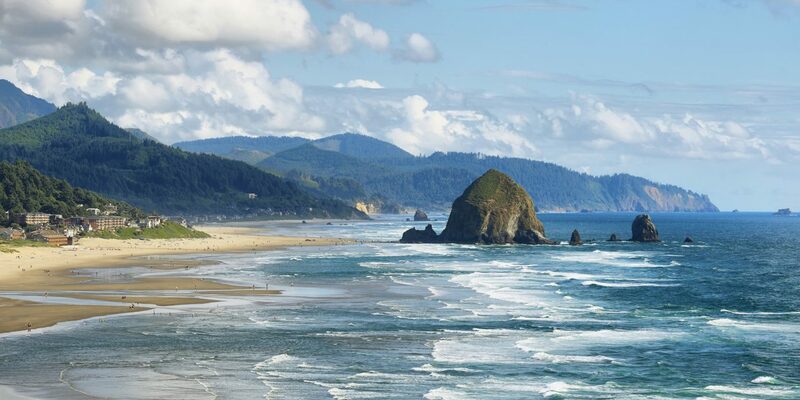 Of all of Oregon’s beaches, Cannon Beach might be its most recognizable, home to the massive Haystack Rock that protrudes out of the ocean just offshore. The sky here is often gray throughout the year—this is the Pacific Northwest, after all—but a little rain doesn’t stop visitors from wading through tide pools on the beach, hiking the trails in the nearby mountains, or visiting the artsy town center, home to its own theater company, antique shops, bookstores, and great dining. (Who knows? You might even luck out with some sun in September or October.) 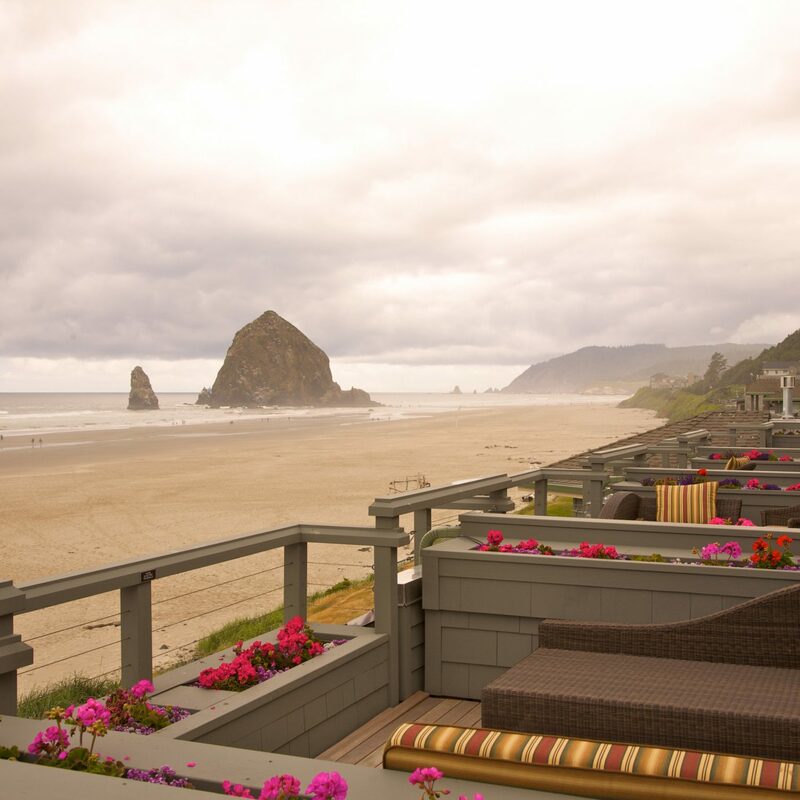 While in town, stay in one of a number of cozy inns and beach resorts like the beachfront Stephanie Inn, which has a popular restaurant that spotlights local ingredients.